Book Anne McElvoy as a keynote speaker. Anne McElvoy is Senior Editor at The Economist, where she is also head of Economist Radio, the magazine's podcast platform. A globally respected former foreign correspondent and columnist, she began her career at the Times, covering east Germany, German unification, the Balkans and Russia. She subsequently became Deputy Editor of the Spectator and Political Columnist of the Daily Telegraph. For more information on politics speaker and moderator Anne McElvoy, contact VBQ Speakers founding agent Leo von Bülow-Quirk on leo@vbqspeakers.com or 0044 7833 727090. Anne McElvoy is Senior Editor of the Economist and was its global Policy Editor from 2010-16. She writes on political and international affairs and runs Economist Radio, the company’s audio arm. Anne has also written weekly politics column for the Evening Standard for 15 years and was previously Executive Editor. She has a First Class Honours Degree in German and Philosophy from Wadham College, Oxford and studied at the Humboldt University in Berlin. Her two books on modern Germany, include an international best-seller, Memoirs of a Spymaster, Markus Wolf. As The Times’s correspondent in East Berlin, she reported the fall of the Berlin Wall. Subsequently she covered the Yugoslavia and Chechnya wars and was the paper’s bureau chief in Moscow during the rise of Vladimir Putin. Anne received the Journalist of the Year/Women in Public Life award in 2015. She is an education board member of the World Economic Forum at Davos and the education and digital planning board of the Royal Opera House in London. Her main foreign languages are German, Russian and French. 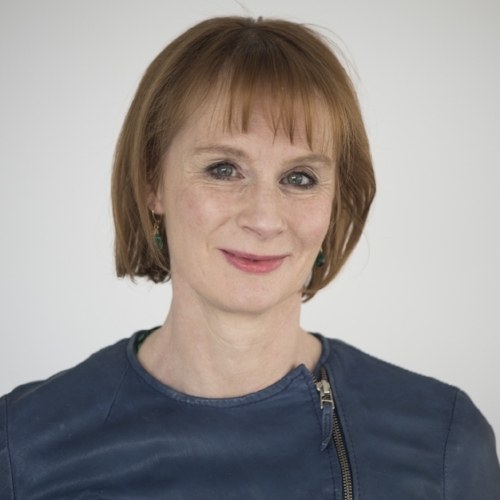 Anne's incisive commentary has earned her a reputation as one of UK's leading current affairs commentators, with a particular focus on British politics, UK public policy and UK-Europe relations. She is also a superb interviewer and moderator - skills she puts into practice regularly on The Economist Radio.